Bohemian shoes should not be the focal point of an outfit, rather they should add some more character to an already eccentric boho style look. 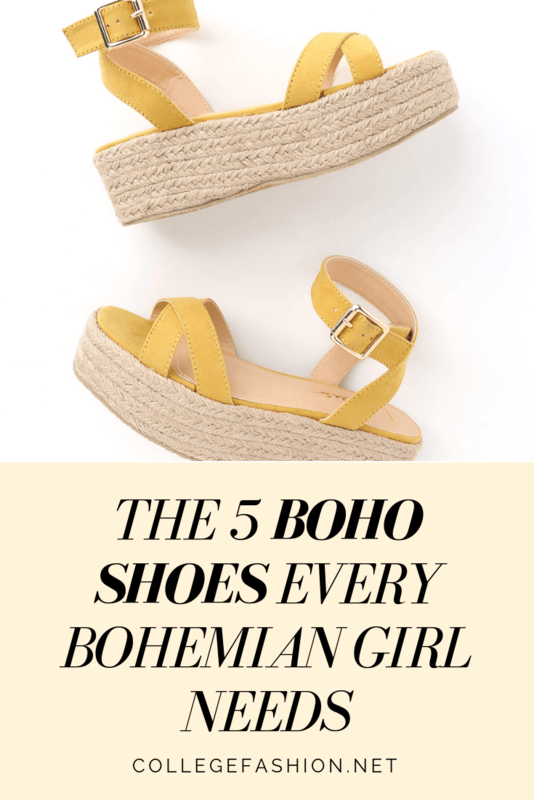 That doesn’t mean that you can’t have fun with the shoes you pair with your bohemian outfits, though! 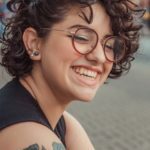 Below are five pairs of shoes that give off the perfect vibes for the bohemian wardrobe but are also good for day-to-day life and will last through the seasons. How can you go wrong with these classic boho shoes? 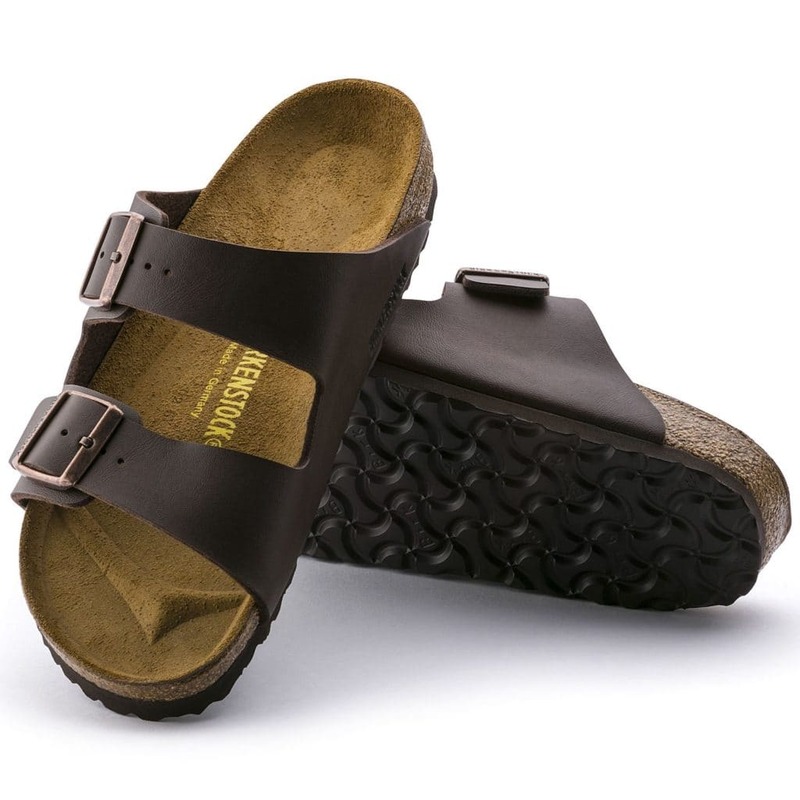 Everybody seems to be wearing Birks these days but they’re particularly perfect for the bohemian style. These shoes are perfect because they can be worn with virtually anything, from dresses to cutoffs to jeans, and are so versatile. They are also a CF favorite, so trust us when we say that they are comfortable, long lasting, and worth it! The gladiator sandal trend may not be as popular as it used to be, but that doesn’t mean that they don’t still fit the bohemian style! These shoes are perfect for girls looking to rock that bohemian vibe in the summer or who live in warmer places. The best is that these shoes can be worn in both casual and dressier situations. I think these shoes look best with a pair of shorts or a flowing skirt. Flatforms have been trending for a while and they’re a favorite with boho girls. They have the comfort of flats but will still add a few inches to your height — so basically, they are the best of both worlds. These ones are great for the bohemian style. 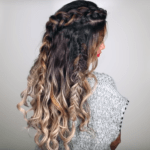 The braided raffia along the bottom gives off those boho vibes and the yellow color is great for looking and feeling carefree. 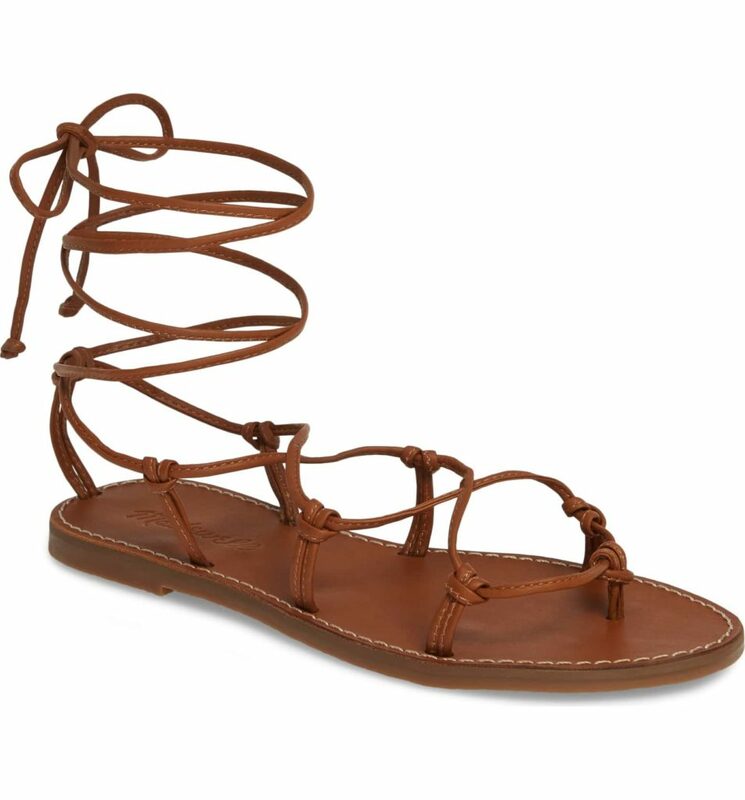 Sandals are a big part of the bohemian style but that doesn’t mean that you have to be stuck wearing only those. 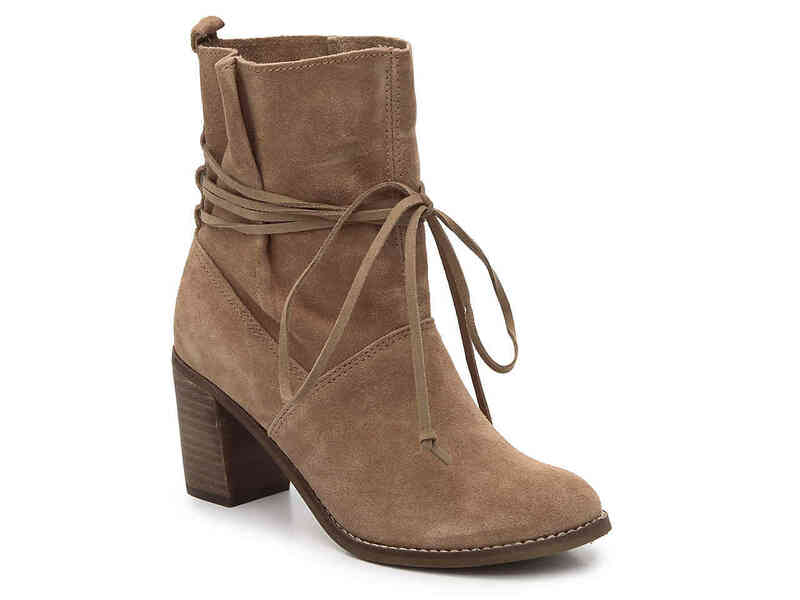 Try a pair of these suede boots for the cooler weather (or any music festivals you have coming up). I love the tie around these boots, it adds some character but will also look great with other outfit pieces in the bohemian wardrobe. These clogs are perfect for that laid back bohemian vibe but are also a bit more formal than some of the other shoes that the bohemian girl wears. 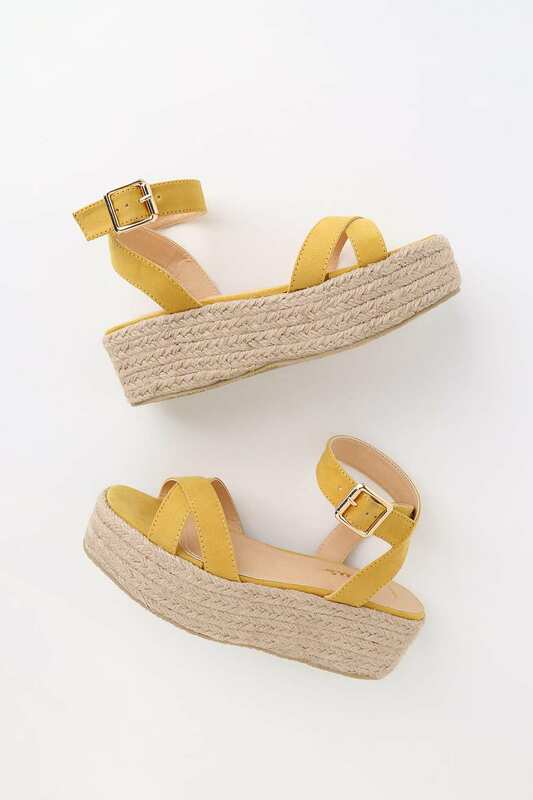 These shoes are perfect for more formal outfits that a bohemian styled girl would go to but will also be a great look with more casual attire such as jeans. 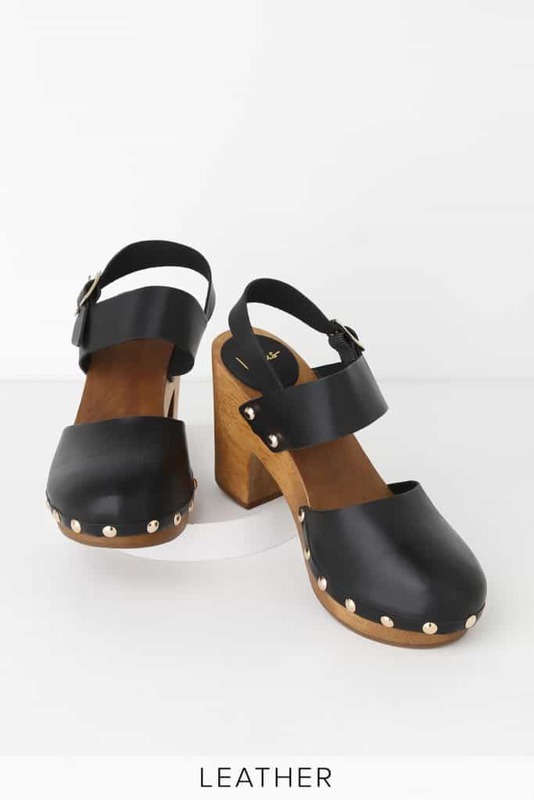 The black leather goes with anything, but the wooden heel adds that natural and bohemian vibe you may be looking for. What is your favorite bohemian shoe? Boho shoes might just be the easiest and most relaxed shoes to style. 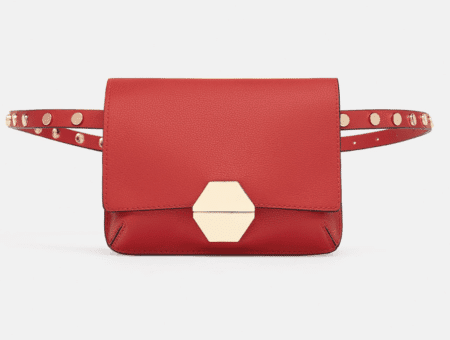 Most of them are easy to slip on and can be paired with a variety of outfits. 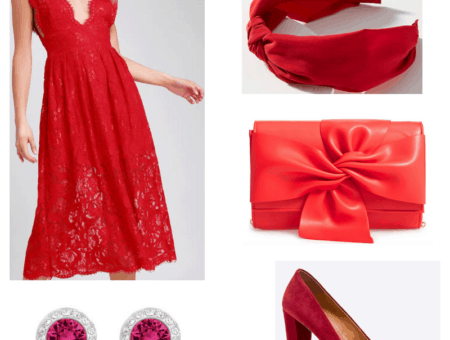 I also love that none of the shoes are too dressy or too casual, you can wear them no matter the occasion! Do you consider your style boho? If so, what are your shoe must-haves? Did I miss any styles? Any tricks for someone who is trying to add more bohemian shoes to their closet? Tell me your thoughts in the comments!